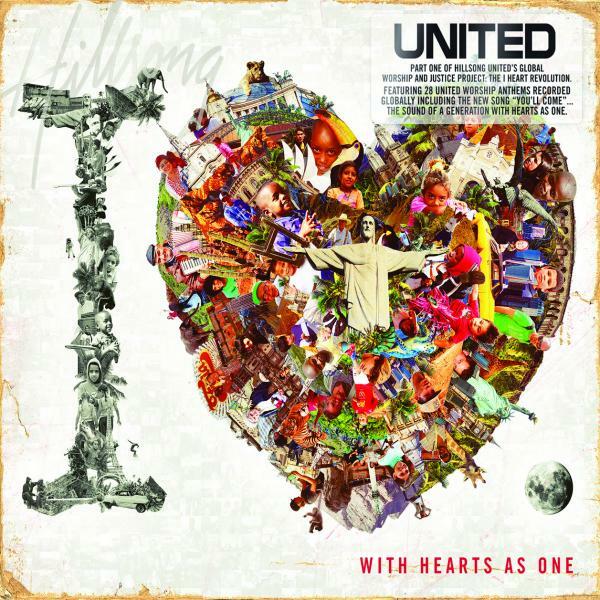 Download sheet music for songs from the album, I Heart Revolution, by Hillsong Worship. Find chord charts, lead sheets, orchestrations and more! Top songs on this album include Nothing But The Blood, and All I Need Is You. Load More Displaying 25 out of 30 results.